How do you go about choosing the best laptop there is for under $1000? It’s a tough call, unless you know what you’ll use the machine for. Are you looking for a computer that can handle the avid gamer in you and all the intense and action-packed PC games out here? Perhaps you want something that looks professional and can help you get more work done? Or are you on the hunt for a laptop that can keep up with your “always on the move” lifestyle? Different users require different laptops and features. That said, here are the best laptops (all at under a grand) out there for gamers, professional, and mobile users. 1. Fast And Highly-Advanced Computer Processor – Intel Core i3s, i5s, and i7s – these processors reign supreme when it comes to processing. 2. Excellent Video Card And Beefy RAM – Together with the processor, these core laptop components decide how snappy your laptop will be; how many Frames Per Second it can handle; how easy you can switch between games and other applications, etc. 3. Crystal Clear Display – Delivering good visual experience is and will always high on the list of must-haves for gaming laptops. Just imagine playing Diablo 3, DOTA 2, Starcraft 2, CODIII, Borderlands 2, etc. on an 11-inch monitor with an 800x600 screen resolution? With the specs above, it can handle the latest PC games and future releases that have ever-increasing system requirements like no problem. 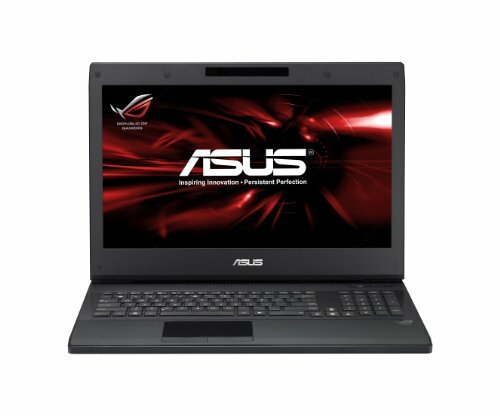 If you plan to use it for other resource-heavy computing tasks and use applications like PhotoShop, Flash Builder, MySQL, etc., the good news is that this beast of a lappy from ASUS doesn’t slow down running such applications at the same time (thanks primarily to the 16GB RAM). And to help the laptop keep up with the intense applications and processes, it has rear vents that do a great job at keeping the machine cool and in tip-top shape…allowing you to spend more time playing your favorite PC games. The screen size, at 17.3 inches, is amazing. True, the size made the laptop heavier, but it’s a non-issue. It’s not terribly heavy that you can’t put it into a backpack and swing over your shoulder. And the resolution? It’s just as jaw-dropping. It’s not the most powerful or the best gaming laptop out there. BUT it’s a top-tier machine no doubt, and for the price tag, it’s a BARGAIN! - Lightweight and easy to carry around. After all, what’s the use of having a lappy if you can’t carry it with you to help you get more job done in less time? 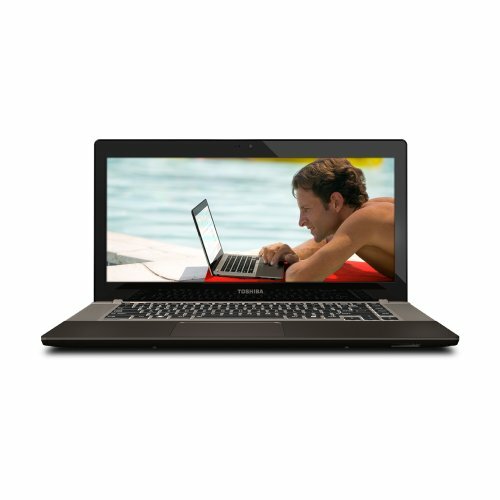 The Toshiba Satellite U845W-S414 14.4-Inch Ultrabook (Midnight Silver) fits the above description like a glove. With a very thin physique at about 2.5 lbs, it doesn’t look like it can do much. But boy, it’s without a doubt one of the best value laptops for professional users out there! For starters, its unintimidating size packs a LOT of ports – a full-sized HDMI port, several VGA ports (no, not the mini’s that require adapters), and 3 USB ports. For business people and professionals that plan to use it for presentations, this is a HUGE plus. When it comes to processing speed, it’s not a slouch! Coming with an Intel Core i7 (1.9GHz) 3517U Processor (top-of-the-line by gaming standards), 6GB of RAM, and a 256GB SSD, you are ensured to have a smooth time. It has a great keyboard (complete with Del, Home, PageUp, PageDown, End buttons). It’s a far cry from the unresponsive, flat, and not-so-comfortable keyboards of other Ultrabooks. Toss in the noise-free fan, this laptop is as professional as it could get! 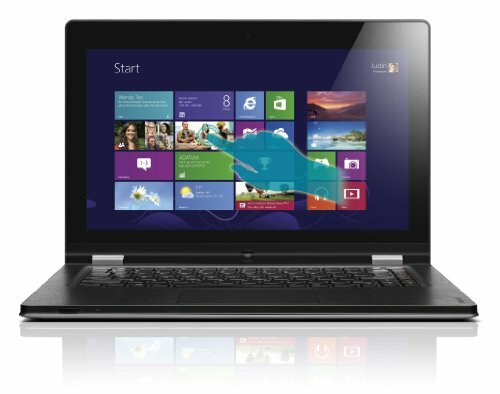 Weight: At 3.3 lbs, this Lenovo IdeaPad is very easy to take it anywhere you go minus the strain on your hands. Put it inside a backpack, carry it with your bare hands, etc. – it’s very manageable. Fan And Cooling System: It’s not 100% noise-free, but the noise the fan makes is hardly noticeable. You’d have to listen to it in a quiet room if you want to hear it. The location of the fan is also superb. Placed at the back edge, it does a good job of keeping the laptop calm and cool. Laptop Form – You get a very spacious and comfortable keyboard out of the machine in this form. More than likely, this is the form you’ll use 80-90% of the time. Tablet Form – This is excellent for playing games that require touch screen and reading e-books. The touch screen of this laptop is very responsive. Try clicking a small link clustered with other links, and this laptop will get it right! Tent Form – This laptop’s tent form is perfect for watching movies. Sit on a couch, place it on a small table and you’re good to go. Alternatively, you can use it for listening to your favorite music while working on something else. Standing Form – Just like the former, this form makes it enjoyable to watch movies while aiming the screen at a certain angle. Or, you can place the laptop somewhere high and out of harm’s way, and still see what’s showing very clearly. The Battery Life: The battery life is more than decent. It averages about 4 to 6 hours, and that’s really pushing its limit with non-stop internet surfing, movie watching, and with a few applications running in the background. Display And Audio Quality: “The Yoga” is above average in this department. Crystal clear display from any angle, combined with loud and clear enough speakers – it doesn’t take an A/V expert to see that it’s not just built for mobility but for entertainment as well. Storage Space: At 128 GB, it’s a far cry from the massive 1TB hard drives that are so prevalent in today’s high-end and high-priced laptops. It might be the only weakness of the laptop, but not big of a weakness to overlook the machine’s other virtues.